To Be Built. 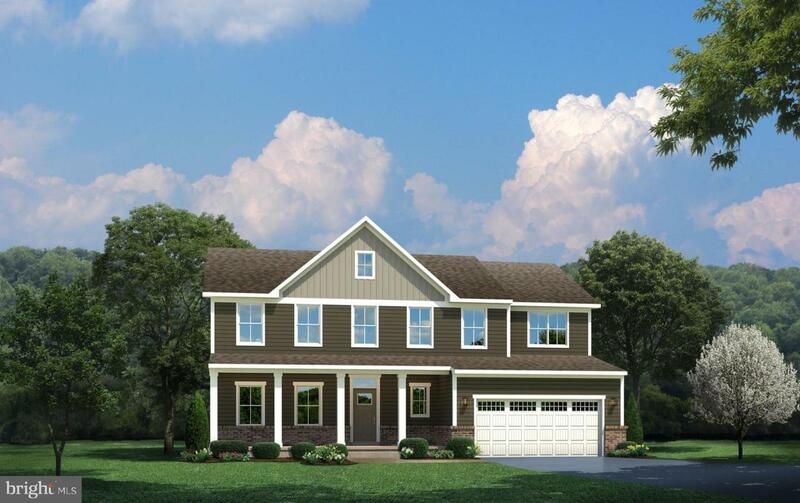 Luxury single family homes in a prime Ellicott City location and Howard County School district 1 mile from I-70 and Rt 29. $10,000 Closing Cost Assistance available when utilizing NVRMortgage. Photos are representations only. Hours: Mon 1-6, Tues-Fri 11-6, Sat 11-5, Sun 12-5.